Paris, Nov 21: The global economy has peaked and faces a slowdown driven by international trade tensions and tighter monetary conditions, the Organisation for Economic Cooperation and Development warned Wednesday. The OECD, which groups the top developed economies, said it had trimmed its growth forecast for 2019 to 3.5 percent from the previous 3.7 percent. The 2018 estimate was left unchanged at 3.7 percent. 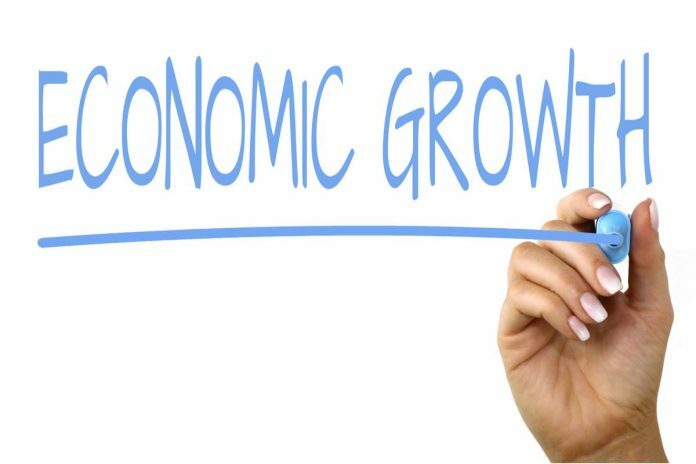 For 2020, the global economy should grow 3.5 percent, it said in its latest Economic Outlook report. “The shakier outlook in 2019 reflects deteriorating prospects, principally in emerging markets such as Turkey, Argentina and Brazil,” it said. OECD chief Angel Gurria highlighted problems caused by trade conflicts and political uncertainty — an apparent reference to US President Donald Trump's stand-off with China which has roiled the markets. “We urge policy-makers to help restore confidence in the international rules-based trading system,” Gurria said in a statement. Trade tensions have already shaved 0.1-0.2 percentage points off global GDP this year, the Economic Outlook report said. If Washington were to hike tariffs to 25 percent on all Chinese imports — as Trump has threatened to do — world economic growth could fall to close to three percent in 2020. Growth rates would drop by an estimated 0.8 percent in the US and by 0.6 percent in China, it added. State Bank suspends license of M/s Al-Hameed International Money Exchange (Pvt.) Ltd.